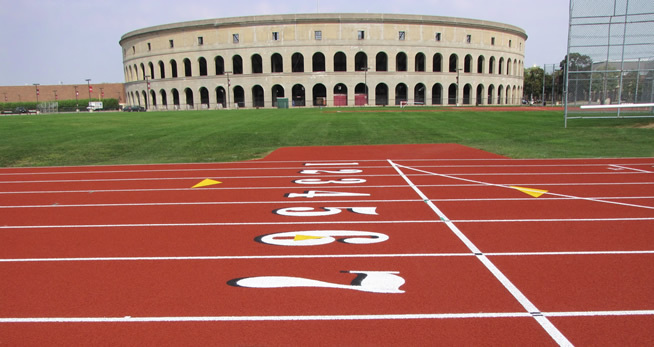 Why Cape and Island Tennis & Track? 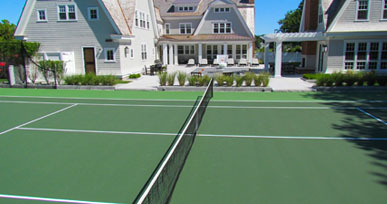 For 40 years we have delivered premium tennis and track construction and expert facility consultation. We are the top choice of New England’s schools and universities, the New England Club Managers Association, and hundreds of discerning homeowners. You will be thrilled every step of the way by our attentive service and experienced project management.